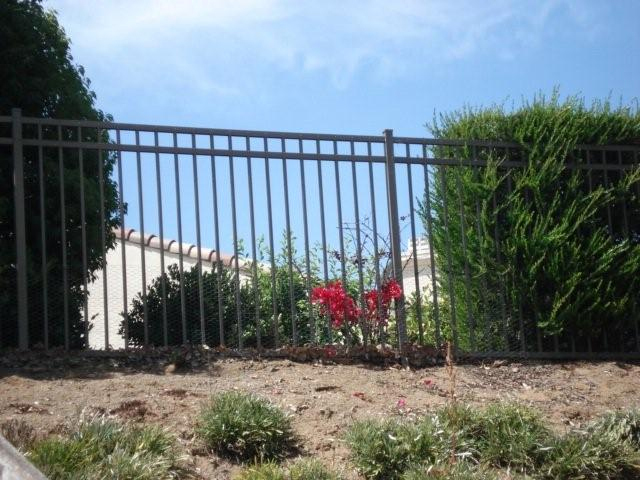 Like the ornamental iron fence, our aluminum fencing has an attractive appearance boasting strength, durability, and longevity. 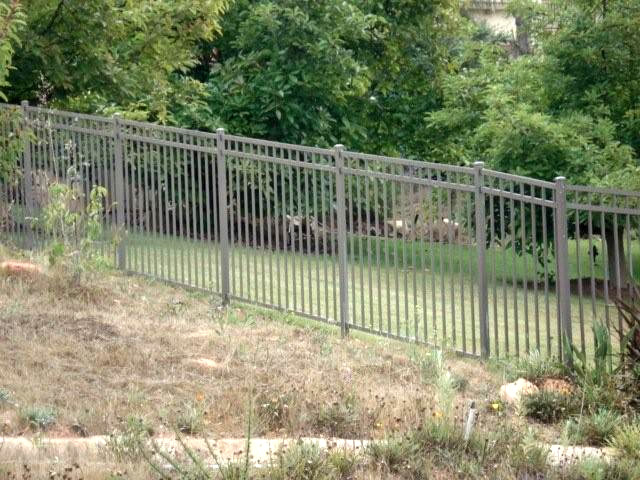 Barrett Southwest Fences entire line of aluminum fencing offers powder coating finishing available in a variety of different styles and accents to match the design of your home. 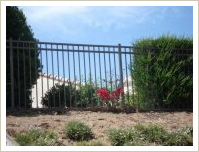 We also offer custom painting of your aluminum fencing to bring out your personal taste. Our customers enjoy minimal maintenance and maximum enjoyment with our aluminum fences, which offer unobstructed views from your backyard or patio. 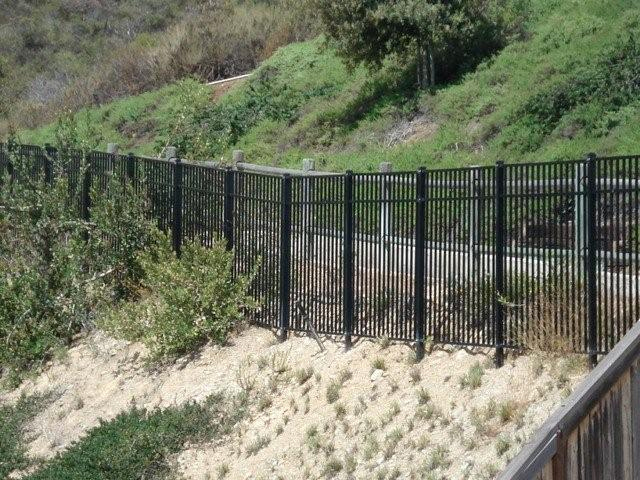 As an Accredited Business with the San Diego BBB, let Barrett Southwest Fence replace your old fence with a beautiful, strong and stylish aluminum fence today! 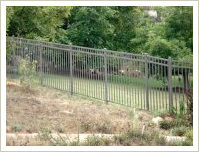 Barrett Southwest Fence, Inc. now offers fence painting services. 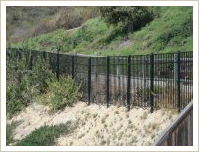 Transform your new aluminum fence with your custom colors today!